“Regarding Molly’s alternative gift party… It was becoming apparent to Chris and I that our girls were motivated to have birthday parties just for the gifts. 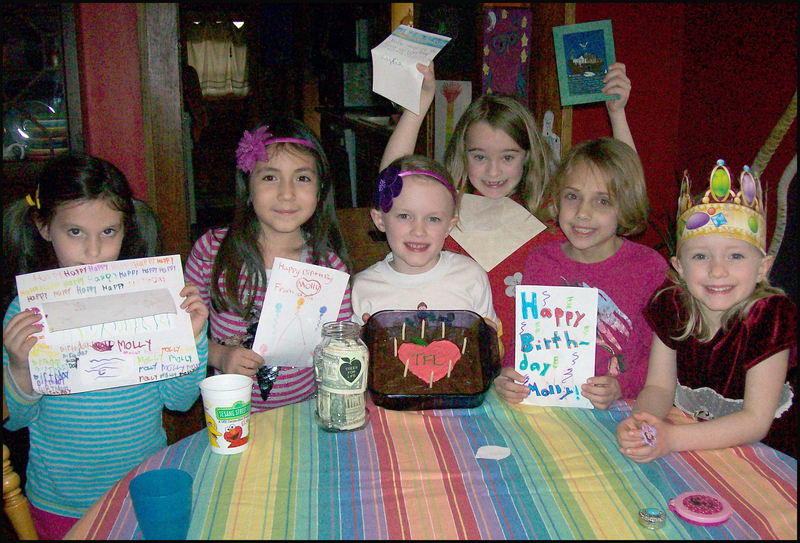 Wanting to quell that motivation and encourage new awareness, we suggested that on “even-yeared” birthdays, the girls could have a full-fledged party with gifts going to a non-profit of their choice, rather than receiving gifts for themselves. Molly didn’t skip a beat in choosing Trees for Life as her non-profit of choice. Party invitations were extended to her friends with a specific request NOT to bring a present for Molly but to bring an amount of money (of any size) to be donated to TFL in honor of Molly’s birthday. Most valentines go to just one person. And that’s good. But give your loved one a “Gift from the Heart” from Trees for Life and you’ll be sending a valentine to the world. Just select one of nine gift ideas that help people lift themselves out of poverty. Then create a customized card to either print or email to your valentine. 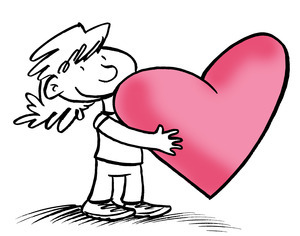 With your “Gift from the Heart,” you’ll be sharing love with people around with world.